Now you can easily invite friends to join about.me. When a friend signs up, we’ll feature your page for everyone to see. If you’ve been paying close attention to the site, you may have noticed the recent appearance of our invite page. After some extra testing, we’re excited to launch a clean and simple way to invite your friends. It’s fun to see how people you know present themselves on about.me. You might even discover shared passions (you love needlepoint too!?!) or even connect in a new way or on a new service. You’ll get featured; more exposure can help grow followers, promote your work, or help you connect with professional and creative collaborators. But more importantly you’ll show your friends an easy way to express their unique personality identity on the web. Wondering how we did in our first year returning to being an independent company – what a year it was! It’s our anniversary, and what a first year we had. After buying back about.me, we put so much love into the service, adding Compliments, Collections & Replies, all displayed in a beautiful People Feed that shows you who is interested in you and people you have things in common. For our anniversary, help us celebrate by updating your page or sending someone a compliment – hopefully you’ll like what you see. 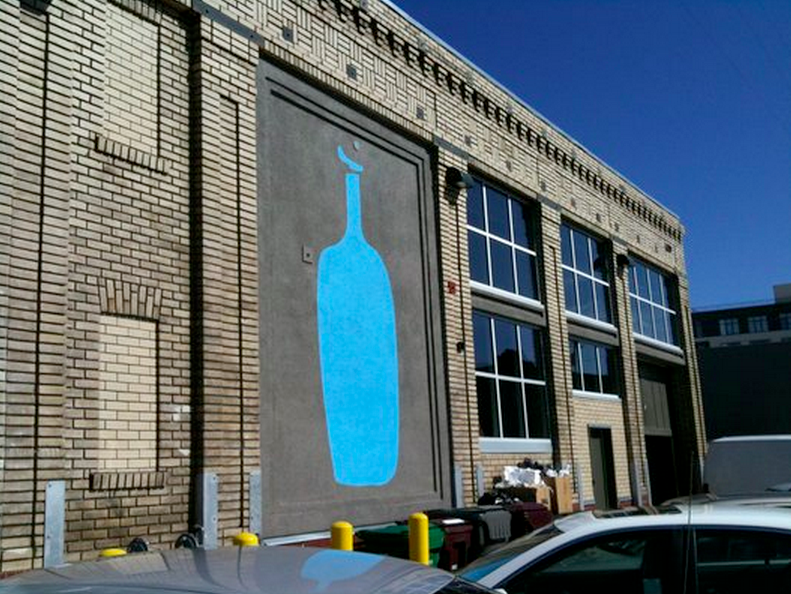 We’re thrilled about today’s Blue Bottle Coffee news that they’ve raised a $25M growth round of capital. It’s an incredible step forward for founder James Freeman, Chairman Bryan Meehan, Blue Bottle’s amazing Baristas, team and investors. You can read James’ post here & Kara’s post here. At True, we’ve been incredibly lucky to partner with amazing leaders, mainly in the tech world (Matt Mullenweg at WordPress, Chris Anderson at 3DR, Ayah Bdeir at Little Bits, Bre Pettis at MakerBot, James Park at FitBit, Philip Rosedale at High Fidelity, there are many many more…). What we’ve learned from these inspiring Founders is they do more than just create companies, these type of Founders, they start movements – it’s envisioning a way of life – it’s visionary, a vision of how the world will be in spite of how people do things now (remember when we carried around maps…) and it’s having a sense in your mind, knowing how people are going to use your product to impact their life is what makes it Visionary, and through that vision a movement is sometimes sparked. 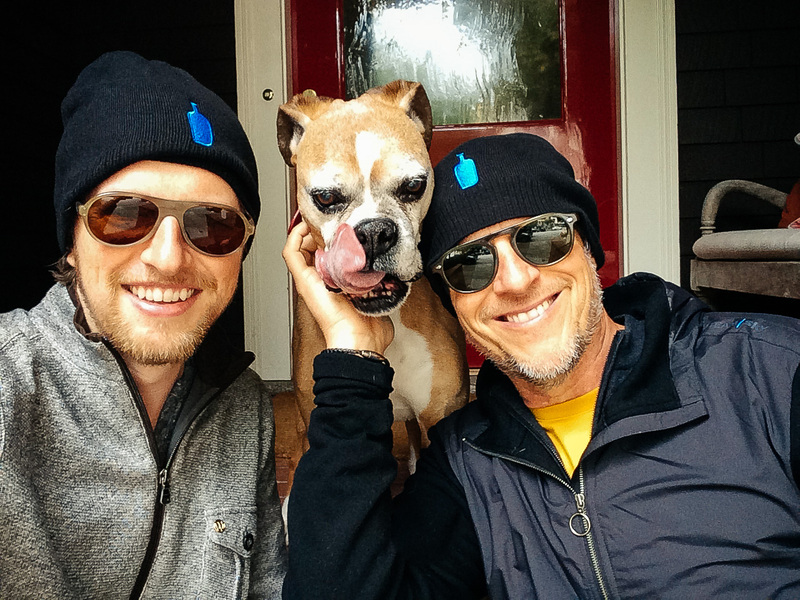 When we met James – it was instantly clear that Blue Bottle Coffee isn’t just about coffee drinks, it’s about so much more. What we saw and why we got involved, is that James and his team are part of a handful of people who are founding a movement around coffee. It’s not just the very specific experience around the coffee Blue Bottle roasts, it’s everything they do from the the way they source the product, supporting farmers in developing regions of the world to grow the purest, highest quality organic beans that promote sustainability, the way they choose store locations that often acts as a vote of confidence for a developing neighborhood, how they serve the product [what cup, what glass, what temperature, single origin beans versus blended bean mixes, espresso drinks only on premise….] – thinking through every detail to offer something beautiful in our daily lives – it’s a philosophy/ an approach that has led to a movement around the integrity of experience around coffee. It fits into a larger movement we’re all experiencing right now around a greater integrity in the experiences that we already have in our daily lives – we’re not just satisfied to have a meal, we want that meal to have greater integrity and be more aligned with our values, to know where the food is coming from, we want it to have a certain type of quality – this is happening in all aspects of life, we don’t just want to work for a living, we want to make a difference. 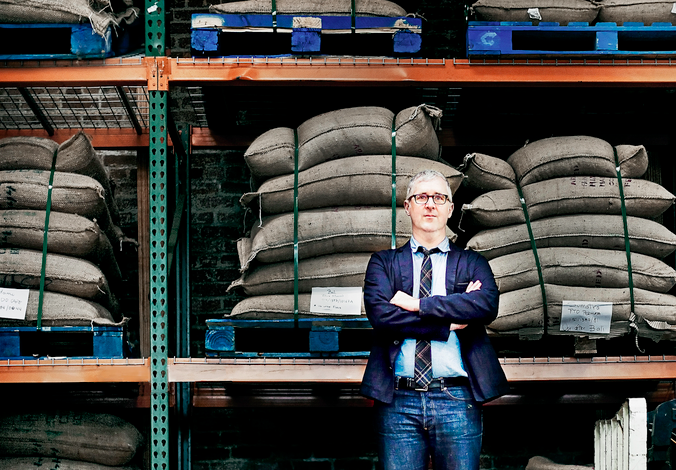 Our original investment in James, Blue Bottle and their team was a fairly straight-forward, easy decision given the company’s rapid growth, loyal following, founder vision, management team and potential for broader appeal – we see tremendous opportunity to grow this business in a manner that adheres to the principles it was founded. 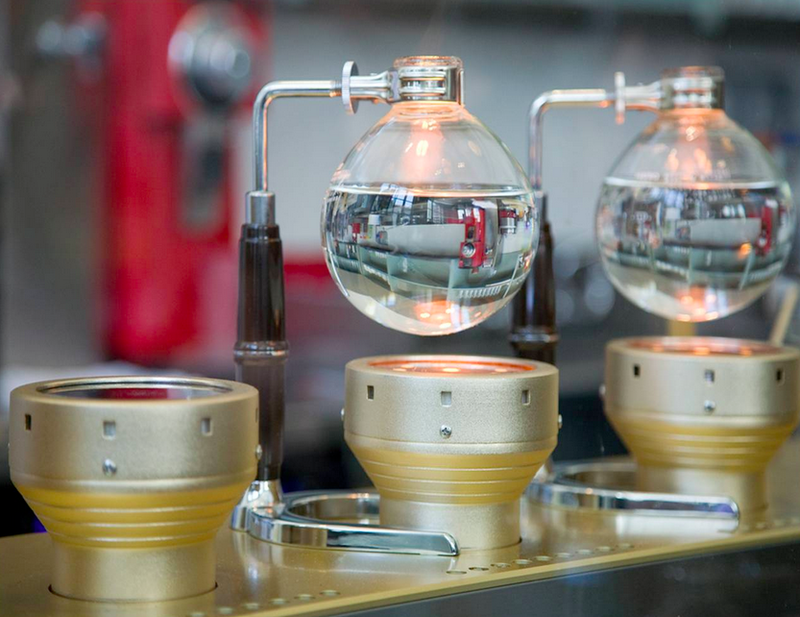 We believe Blue Bottle Coffee is at the forefront of a “consumer movement” or mega-trend in which consumers are moving to higher quality, artisanal, micro-roasters of coffee, where quality, attention to detail, beauty, and a distinctive experience are being sought over more mainstream alternatives. In addition, we believe the Blue Bottle Coffee brand and products appeal to — and are accessible to — a large audience of coffee drinkers who are increasingly interested in expanding their appreciation for fine coffee. Raising a cup of excellence to all involved!